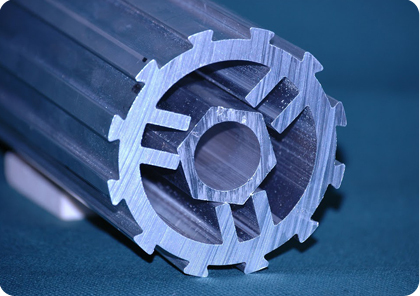 Founded in 1949, Bristol Aluminum services the custom extrusion requirements of industries along the eastern seaboard. We maintain a technologically advanced manufacturing facility just outside Philadelphia, PA. Our expertise has solved many of our customers' design and production problems. 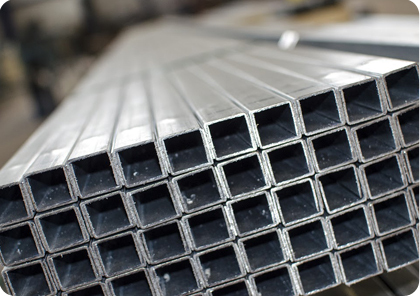 Our team's personal attention ensures that we design and create custom aluminum extrusions that are manufactured to your exact specifications and are delivered promptly. Bristol Aluminum's catalog consists of a wide array of standard extruded aluminum shapes available to you without a tooling charge. 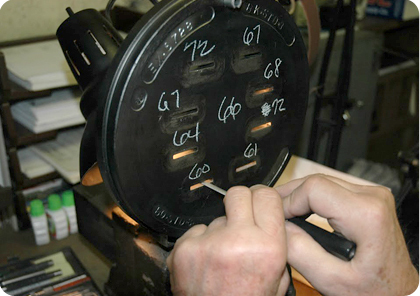 We offer services such as custom design and fabrication, painting, anodizing, powder coating, miter cutting, precision cutting, hole-punching, notching, tumbling, deburring, stenciling and others to satisfy your design requirements. Contact us today. Our experts are ready to help answer all of your questions and give you the most cost effective quotes.